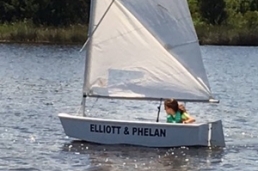 Thank you to our 2018/2019 Opti Sponsors for their generous contributions to the SC Youth Sailing program. 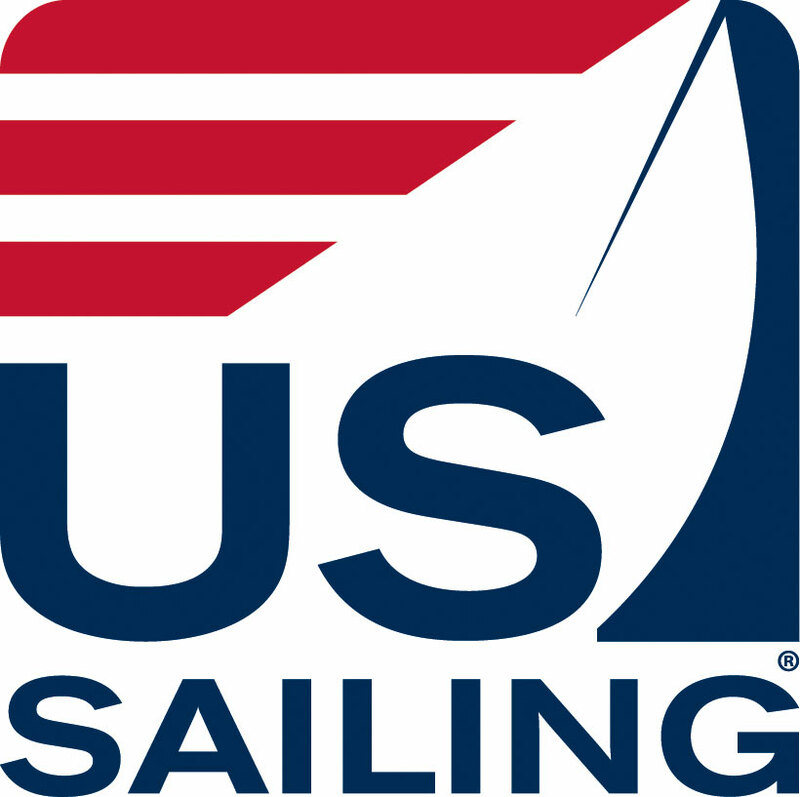 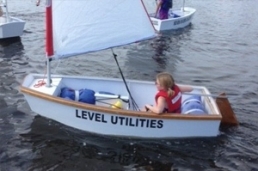 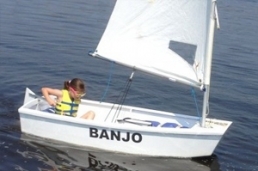 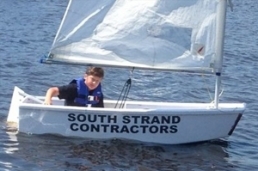 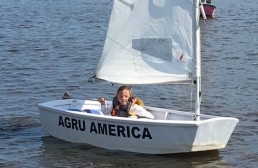 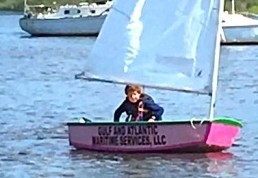 For more information about sponsoring the Youth Sailing Program contact Hope McFaddin at (843)520-0111 or email sail@sc-mm.org. 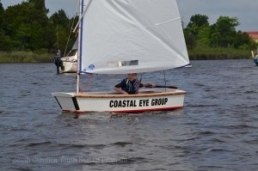 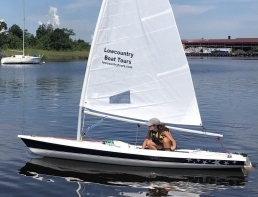 Surfside (843)527-4536 | Pawleys Island (843)237-5266 Sponsorship for this coach signed “USC” Opti was auctioned at the 2017 Goat Island Regatta. 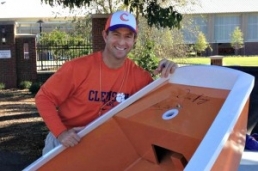 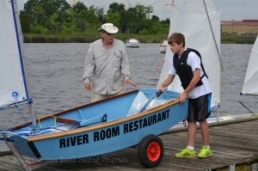 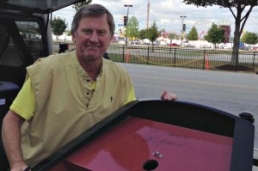 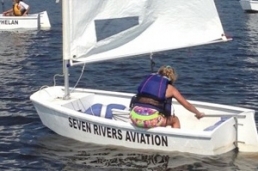 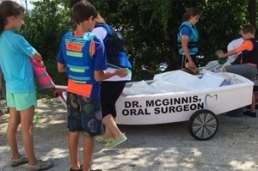 The sponsorship for this coach signed “Clemson” Opti was auctioned at the 2017 Goat Island Regatta.